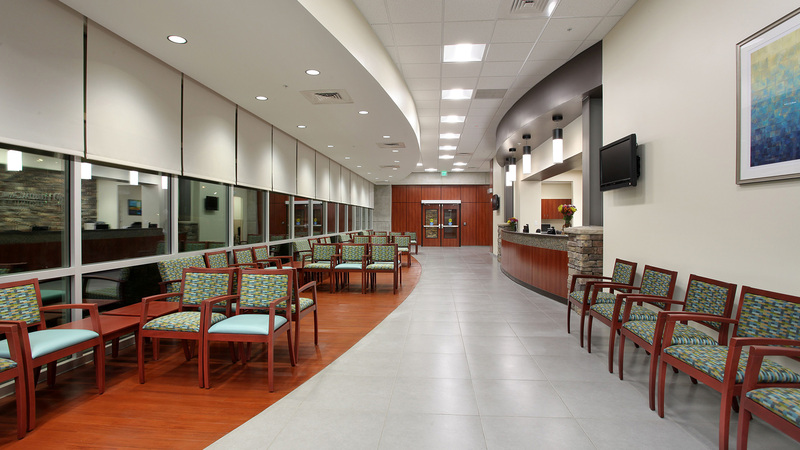 At MCI Med Corp Interiors, Inc. We partner with independent general contracting firms that not only deliver impeccable results but prioritizes its client’s needs. It takes a lot of hard work, long hours and attention to details to accomplish and follow through on a vision. Although working on improving your commercial space is exciting, we understand that success relies mainly on hiring the right crew for the job! 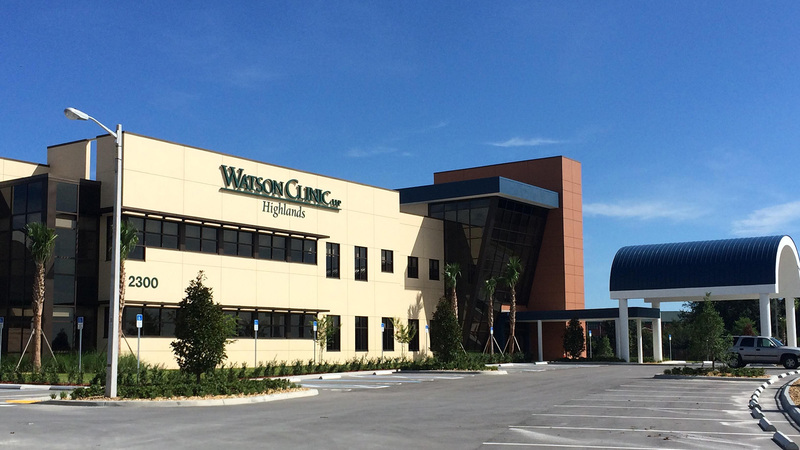 MCI & Partners is exceptionally diligent when it comes to providing the quality care you need to realize your vision. No task is too big or too small for us, let us help you get that project started! 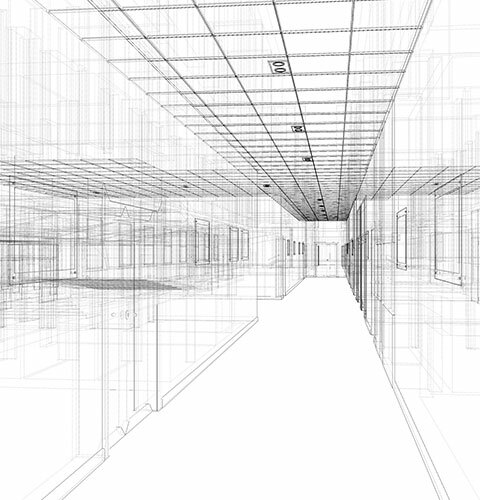 Space Planning: One of our partnered Architects can reconfigure your space & develop sealed drawings for Permit. Art: MCI is your source for all art work. We select & purchase Art for our clients. Furniture: We will act as your furniture consultants and refer you to one of our local furniture dealers. 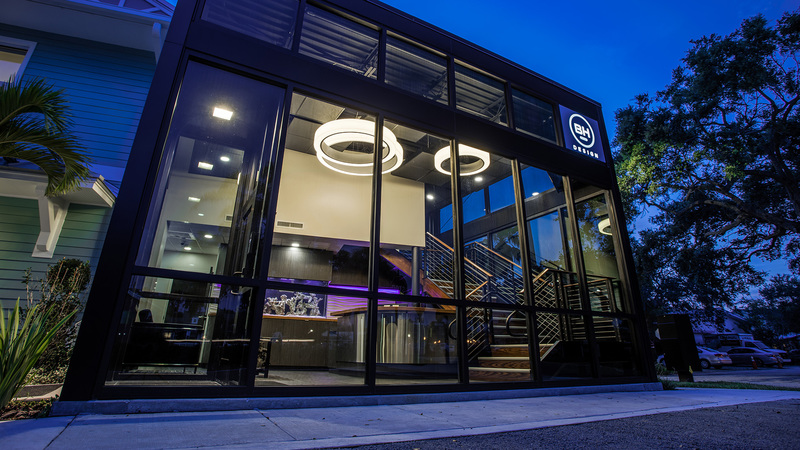 They will select furniture style, finish, fabrics, pricing, furniture space planning and installation. Our number one priority has always been customer service. Our mission is to deliver quality services at hard to beat competitive prices. We know how difficult taking on a project can be! 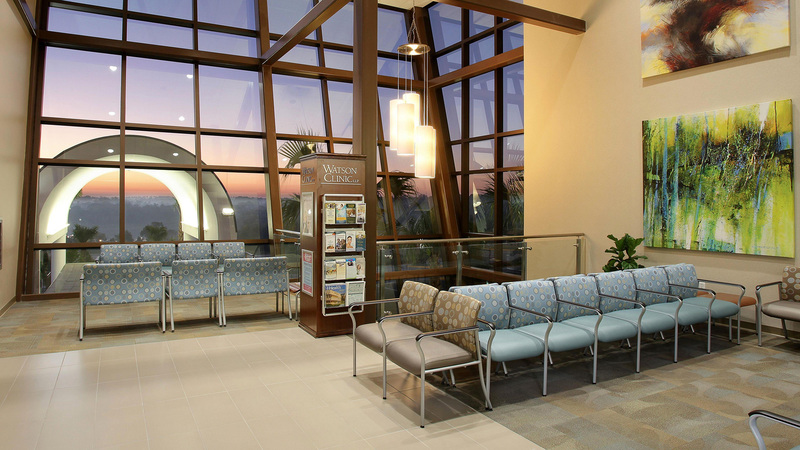 That is why MCI, Med Corp Interiors strives to not only achieve your goals but also exceed your expectations as well. Thanks to our work ethic and loyal following throughout the many years we’ve been in business, we’ve earned ourselves a great reputation! Known for having an accomplished team that delivers exceptional results; our experienced and highly efficient crew, paired with our affordable rates are hard to beat. 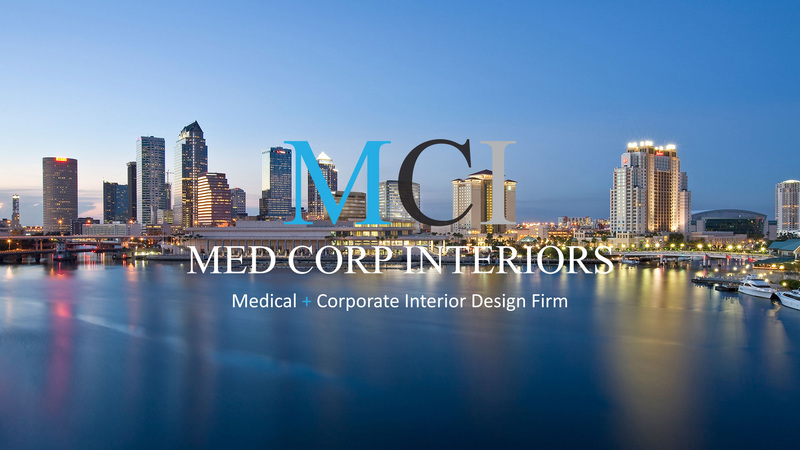 If you’re looking for a dedicated team to help you with your building project, contact MCI Med Corp Interiors, Inc. today. 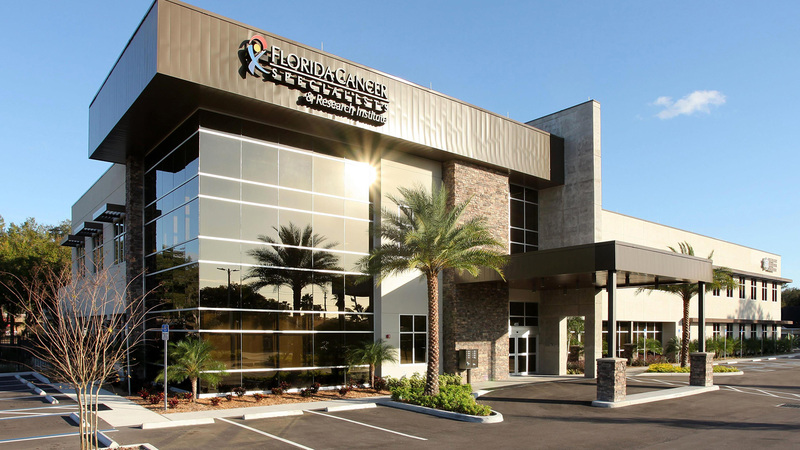 We prioritize client care, hire the most efficient and reliable subcontractors and will make sure that your project runs smoothly from start to finish. Our competitive rates are hard to beat when it comes to the general contracting industry and you won’t be disappointed with the results! To schedule an estimate or for further inquiries regarding details like pricing, project development and other formalities give us call today! Invite us along for the journey; so, we can help you get there in the shortest amount of time possible for least amount of money!